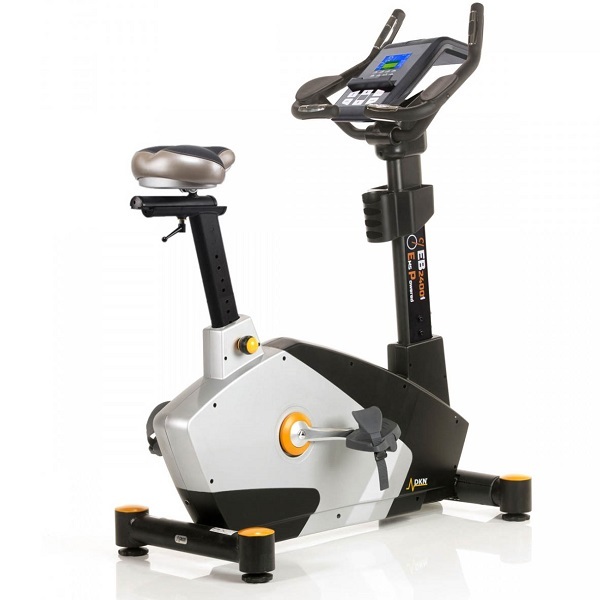 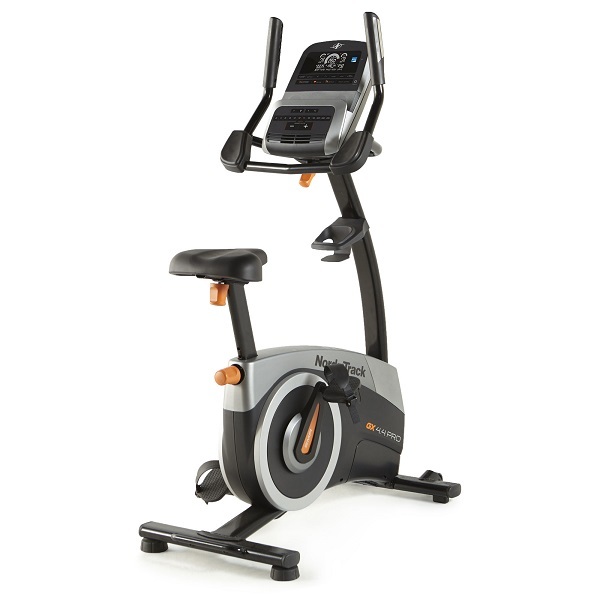 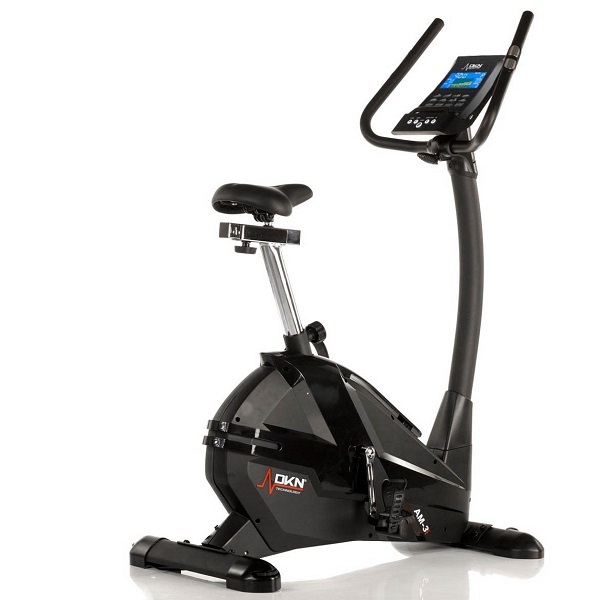 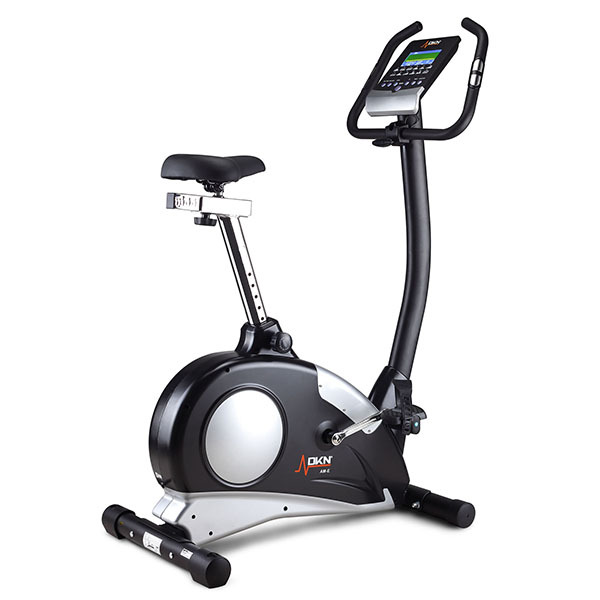 The score we give each exercise bike is in relation to its price range and should only be used to compare with other exercise bikes within that price range. 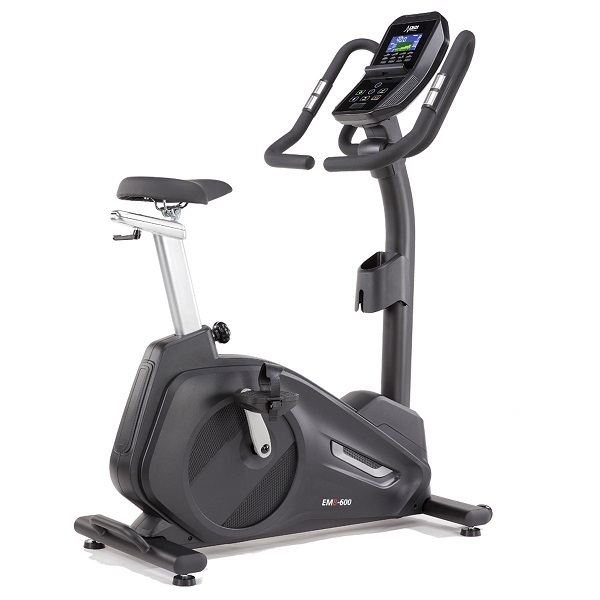 The best price we list is what we can find at present, the costs differ dramatically between retailers but if you see one that is so much lower than the rest check that it's new and not a re-conditioned model before buying, also check that it has the full manufacturers warranty compared to the higher priced models. 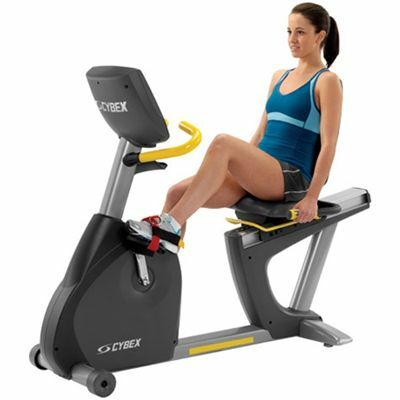 At Exercise Bike Review we regularly get voucher codes for additional discounts on exercise bikes for our readers. 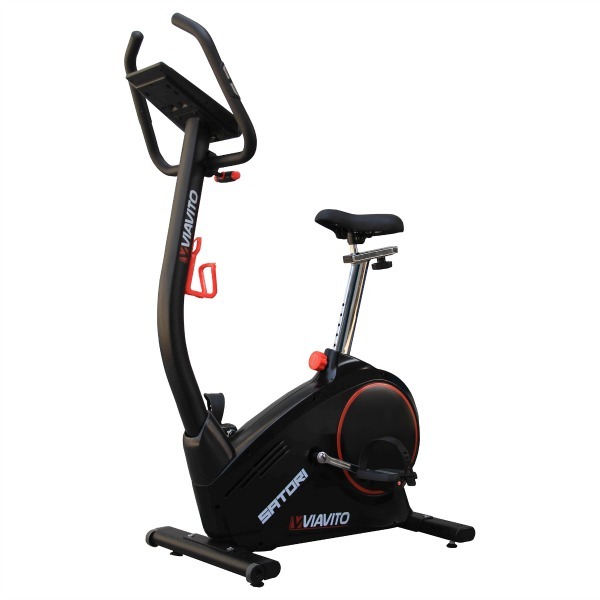 For the very latest exercise bikes voucher codes available, please visit our dedicated voucher codes page.